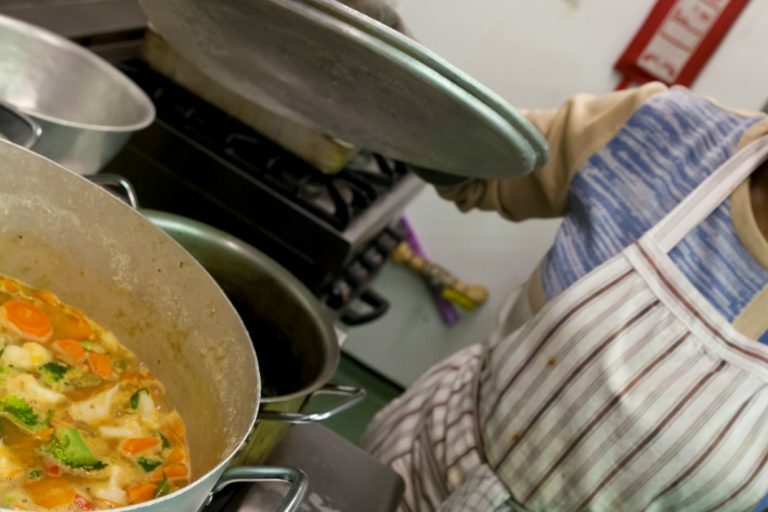 Moorland base their menus around the food from FareShare, altering and changing menus to make best use of the often short-dated surplus food that they receive. 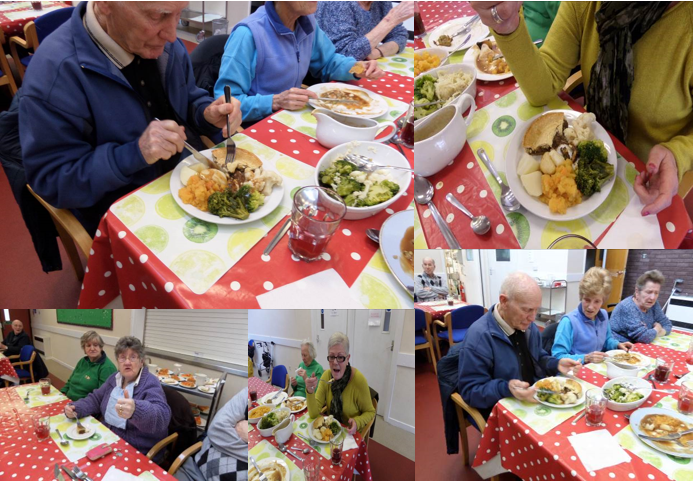 Favourite meals for their older clients include roast pork dinners, steak pies with vegetables, chicken Provencal salads and sausage and mash – all made with core ingredients provided by FareShare. 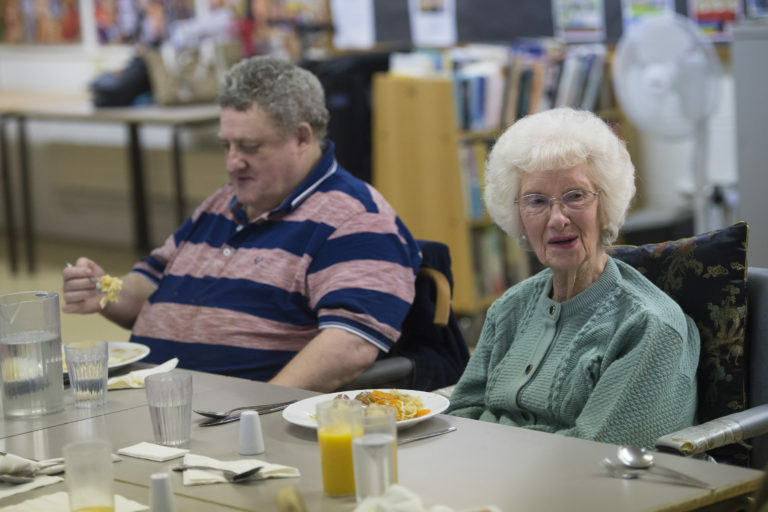 Alongside their core meal provision, Moorland Star make best use of their facilities to provide a range of community activities such as Bingo, Zumba and seasonal celebrations for Christmas, St Valentine’s Day, St Davids Day and The Queen’s Diamond Jubilee. 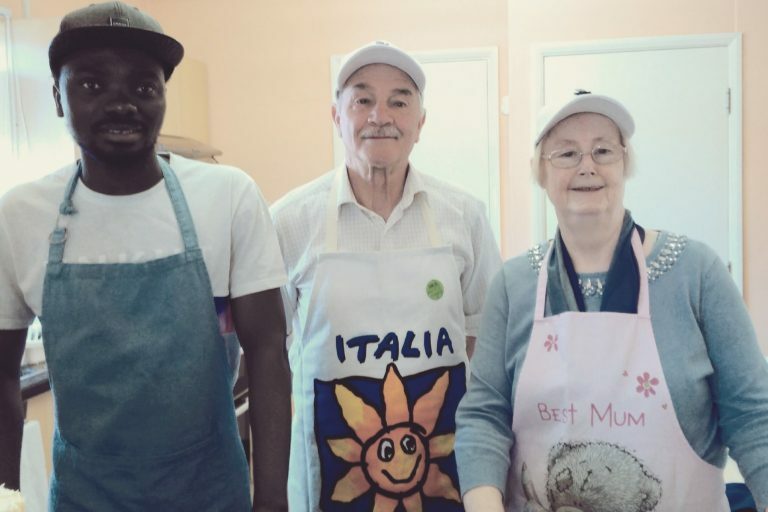 Moorland Star community centre receives food from FareShare Cymru, based in the outskirts of Cardiff and working with charities and community organisations across South East Wales. Volunteers are key to FareShare Cymru’s success and new people are always welcome. If you would like to volunteer to help alleviate food poverty and food waste in the region register your interest by filling out this form. 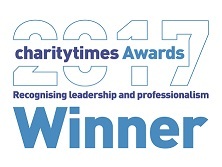 Your help will be greatly appreciated by many charities like Moorland Star community centre!